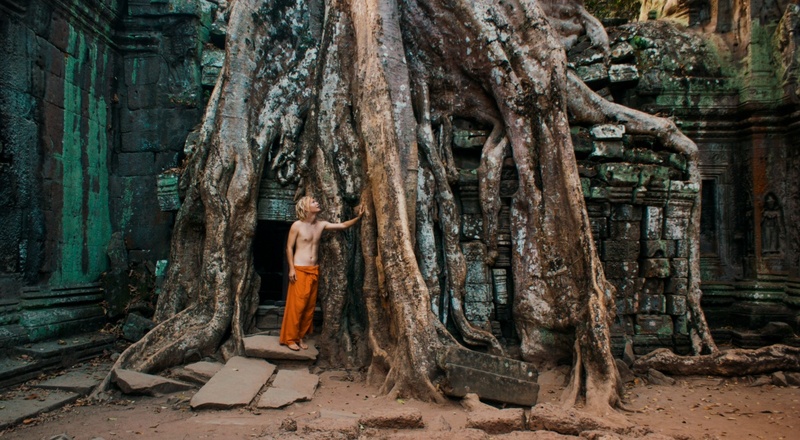 This is a photo of me hanging around in Angkor Wat, Siam Reap, Cambodia. This was taken back in the days when it really was allowed to touch the trees and there were hardly any fences around the temples. I heard that the times have changed and regulations have tightened over a last couple of years. Tip: Everyone is starting their Angkor Wat expedition from Angkor Thom (the main temple). Do the opposite and start from Ta Phrom to experience the most authentic place without any hustling.